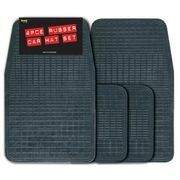 PRICE ERROR? Dirty Tool Spray Can - 69p Delivered! 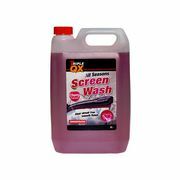 5 Ltr Tutti Fruity Screen Wash!! 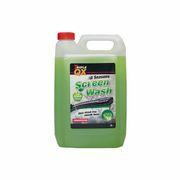 TRIPLE QX Concentrated Screenwash (5 Litre Bottle) For £2.31 Delivered!